Michael Rooker, a Reno-based financial planner and advisor, has joined the KNPB Board of Trustees. Before becoming a wealth advisor for the California/Nevada region of Wells Fargo Private Bank, he served as a trust officer for the company. 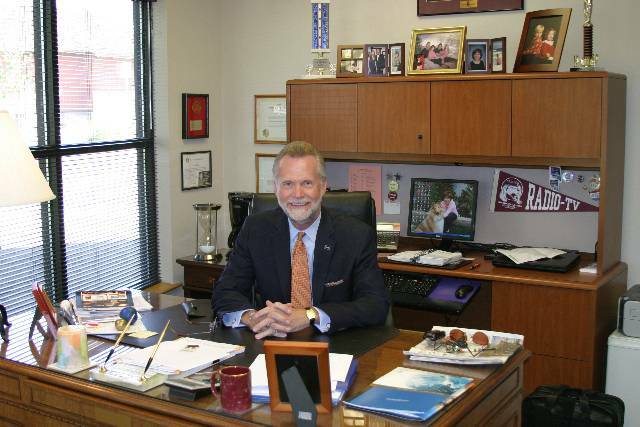 He has been with Wells Fargo for more than 18 years and in the financial services industry for more than 22 years. Longtime Elko-based broadcaster, Lori Gilbert, has joined the KNPB Board of Trustees. In addition to spending more than three decades in news broadcasting, she was appointed to the Corporation of Public Broadcasting Board of Directors by President George W. Bush in 2008, and served until 2018, including a term as chair in 2017-2018. Jacey Prupas will serve as the newly elected KNPB Chair working closely with Mark Herron, Vice Chair; M. Donald Kowitz, Treasurer; Tom Taelour, Secretary; and John Owens, Past Chair. Kurt Mische, the President & CEO of KNPB Public Television in Reno, has been re-elected Chairman and President of California Public Television and Californians for Public Broadcasting at the organization's annual meeting. 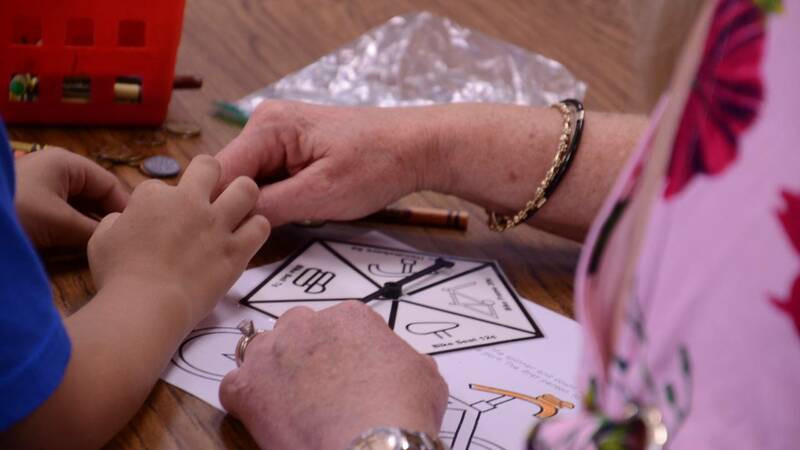 KNPB Education Services, part of KNPB Public Broadcasting, served nearly 44,000 students throughout Washoe, Douglas, Lyon and Elko counties as well as Carson City with one or more interactive, educational programs during the 2017-2018 school year. 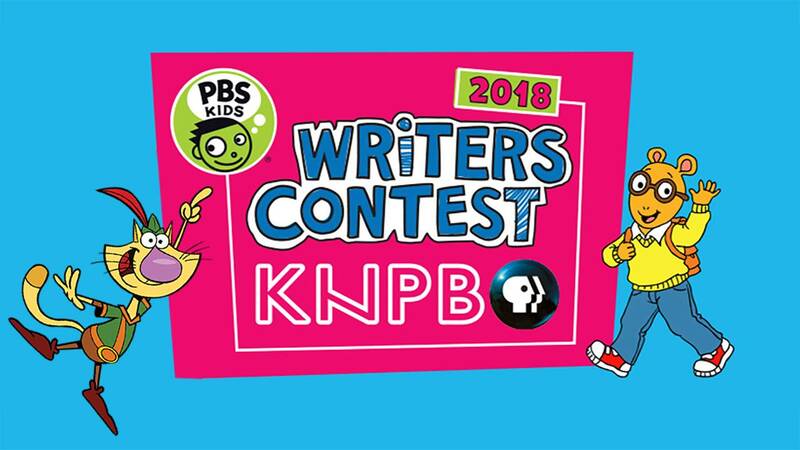 KNPB Public Broadcasting has announced its annual PBS KIDS Writers Contest. The contest is designed to promote the advancement of children’s literacy skills through hands-on, active learning. The contest encourages children in grades K-3 to celebrate the power of creating stories and illustrations by submitting their own original pieces.